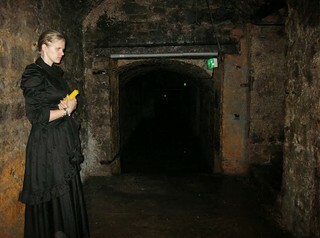 Set out on a guided tour along the haunted lanes of Edinburgh, explore the eerie edifices and discover the startling truth. A great stag group activity for evening, see wh sh*t's themselves first! 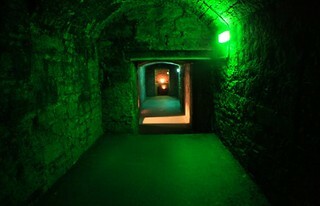 Explore the vaults under the South Bridge, hear how folk used to live avoiding body snatches, (snatches LOL) and other horrible things. Tour lasts 45 mins, perfect before you go out on the lash. 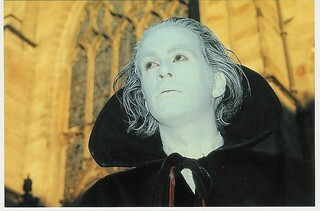 Ghost Walks to the world famous sites in Edinburgh. Professional guides and scary places to make it real.